Looking for a career you love? At SecureDocs, Inc. we believe in balance, education, health, and hard work. Our team is dedicated to our business and to each other. 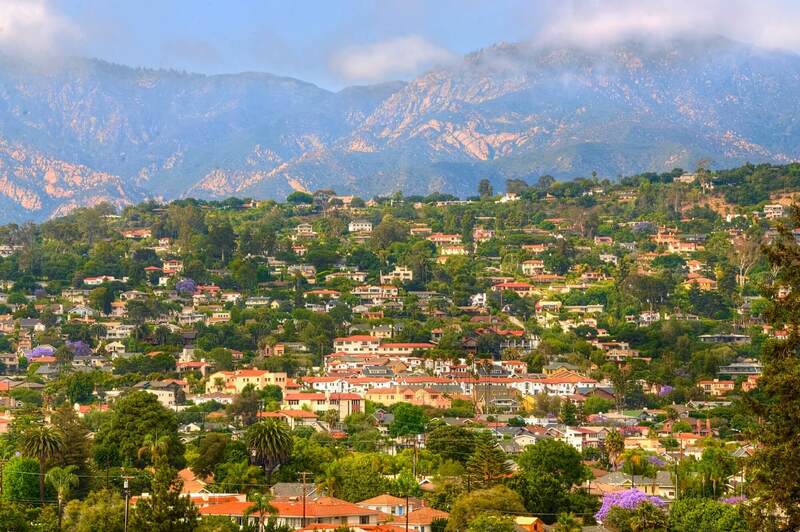 Plus, we’re based in Santa Barbara, CA, which isn’t half bad. As a team, we work together to diligently drive our business forward and are energized by outside-of-box thinkers who desire to make a lasting impact on their environment. But, most of all, we love what we do and have a lot of fun doing it. importance of keeping employees happy and healthy. fast-growing team in Santa Barbara, California. SecureDocs, Inc. is looking for a seasoned engineer to join a stellar team working on high value document-based SaaS products. While this is an individual contributor role, you’ll be involved in many aspects of the engineering process, helping evolve our existing architecture, implementing new features and functionality, working with the team to improve operations, etc. Located in Santa Barbara, California the Engineering team at SecureDocs, Inc. is dedicated to building software solutions that are highly secure, scalable, easily adopted, and affordable for any type or size of business. Products are characterized by a simple user interface with features that actually get used. Rare opportunity to make a difference in a fast-growing software company based in Santa Barbara, CA. The SecureDocs Marketing Manager role will report to our Director of Marketing and involves working with members of all departments. As a key contributor to the success of our fast-growing startup, the SecureDocs Marketing Manager will play a crucial role in creating demand for our data room product. SecureDocs, Inc. is looking for a qualified Marketing Specialist to join our team. The Marketing Specialist role will work across the marketing department to strategize, execute, implement, and measure marketing campaigns that drive demand generation and improve customer engagement. This role requires an individual that is a utility player and able to perform a wide range of marketing duties. The Marketing Specialist role is full-time and reports to the Marketing Manager. ContractWorks is looking for a qualified intern to join our marketing team. The intern will support a wide range of marketing initiatives and reports to the Marketing Manager. This is an excellent opportunity for an individual interested in marketing for the technology industry, specifically Software as a Service (SaaS). The intern should expect a fast-paced environment and will gain experience in numerous facets of marketing. Rare opportunity to make a difference in a fast-growing software company based in Santa Barbara, CA. The ContractWorks Account Manager role will report to our Manager of Sales & Customer Success and involves day-to-day interaction with prospects and customers. As a key contributor to the success of our fast growing start up, the ContractWorks Account Manager will work directly with prospects and customers through sales discovery and product demonstrations. With our team-oriented approach, you will work with cross-functional team members to ensure we continue to provide value to our customers and differentiate ourselves from our competition. We are looking for high energy team players who have a passion for learning and developing relationships with our future customers. As a Sales Development Representative, you will be responsible for generating new business opportunities through outbound calls and email campaigns. You will be the first point of contact with future customers, a crucial step in forming the long-lasting relationships we strive for.